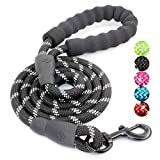 ✅HEAVY DUTY MATERIAL:Leather dog leash with thicker Padded, by this design that strong and durable real genuine leather makes the dog leash training strength, comfortable.It won’t tear at your hands or collect hair like nylon leashes. 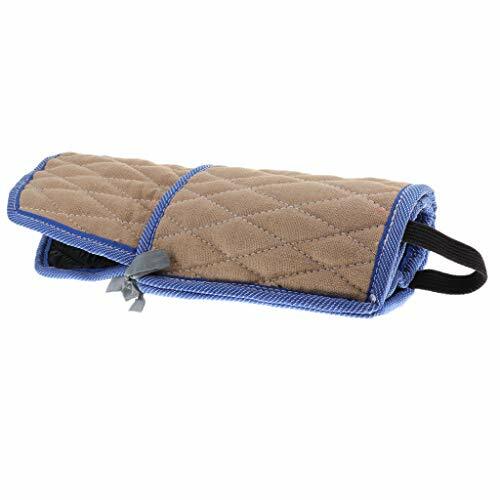 ✅DOUBLE HANDLES CONTROL: The two padded handles provides superior control ! 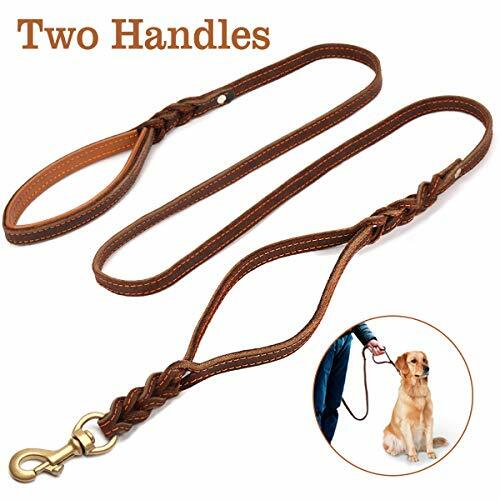 Use the long leash handle as you walk side-by-side. 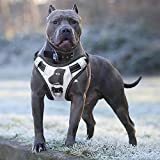 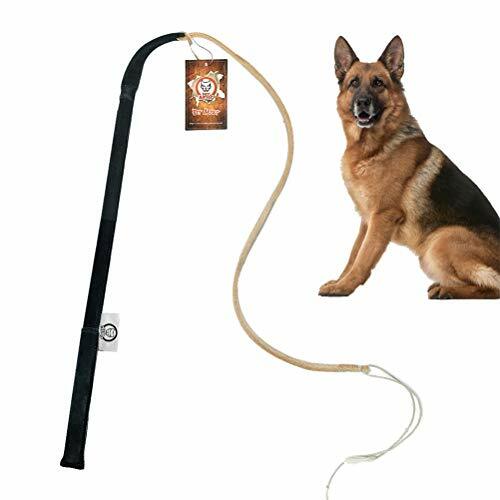 Grab the built in traffic handle to guide your pup when walking on busy sidewalks.Professional dog trainers recommend 6Ft leather leash for walking and training your dog. 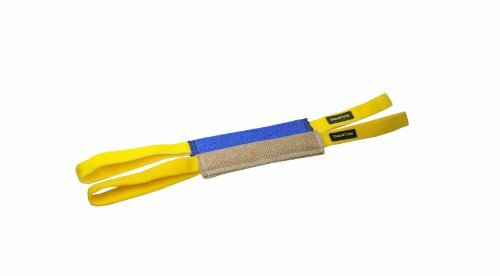 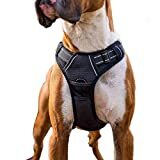 ✅GREAT STRONG METAL CLASP& LIGHTWEIGHT: Leather leash clasp with rust proof, strong tensile resistance can carry 500 Lb pull force.Even if your dog isn’t obedient, not easy to pull off.Natural leather provides the strength required without the added weight.It will not tire the dog or its owner on long walks. 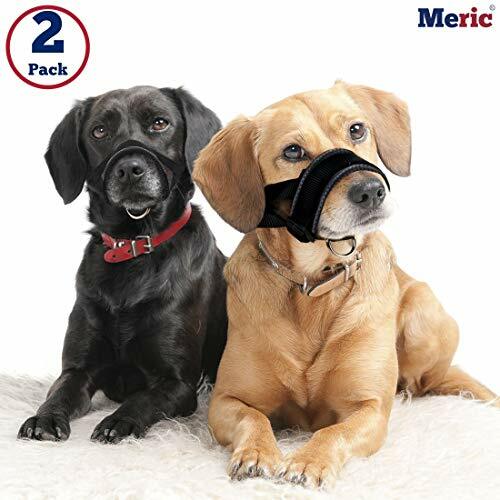 HIGH-QUALITY, DURABLE NYLON MATERIAL — Practical and reliable, the Meric Dog Muzzle is made with high-quality, black nylon material designed to be well-fitting and long-lasting. 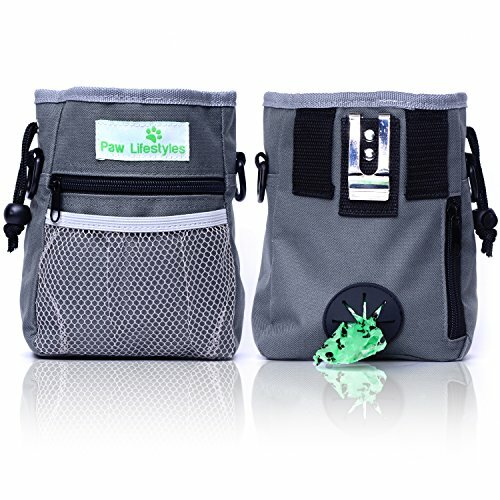 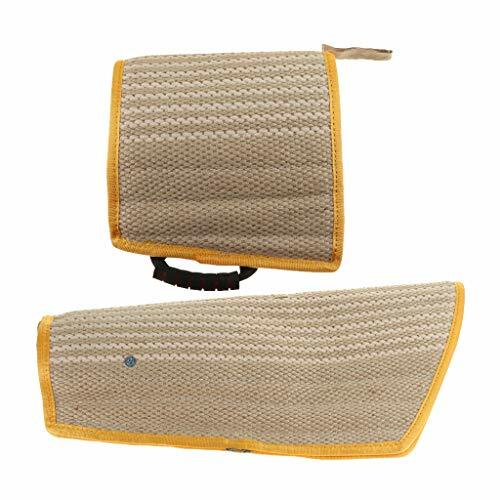 The interior of the muzzle has extra soft padding providing the ultimate comfort for your pet. 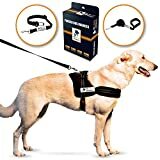 FULLY ADJUSTABLE NECK AND SNOUT — In order to fit your dog just right, both the neck strap and the snout circumference are fully adjustable. 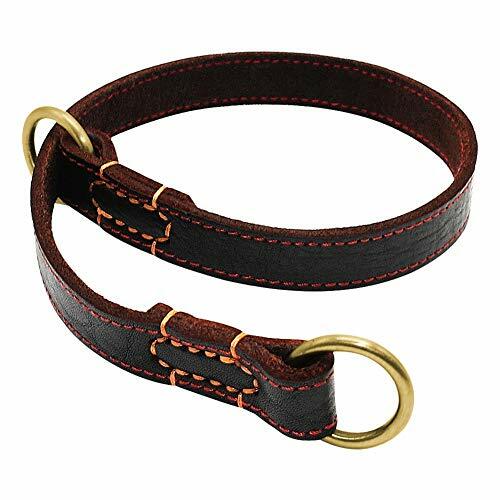 The set of muzzle loops from Meric includes two sizes: large and extra large. 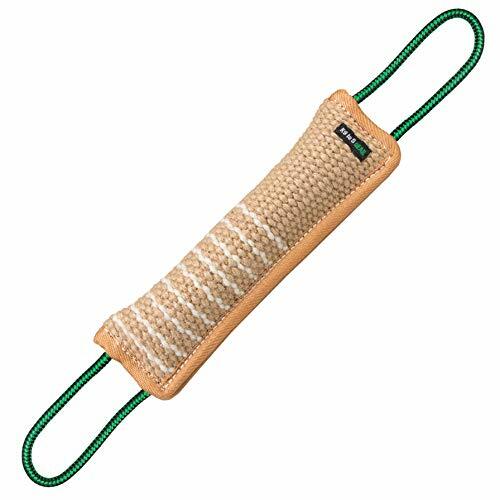 The size large neck strap ranges from 6.3″ – 11″ with a snout of 7″ – 11.8″. 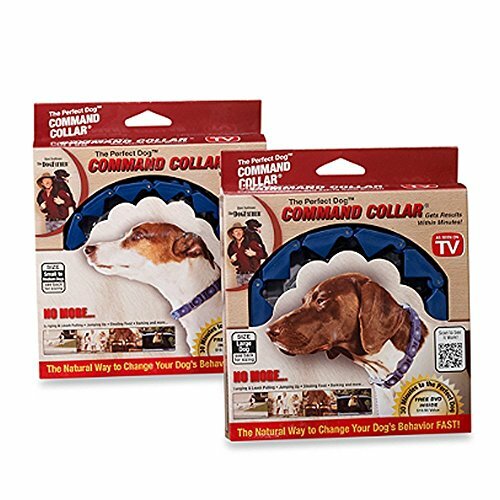 The extra large neck strap is 8″ – 11.8″ and snout strap from 9″ – 13.4″. 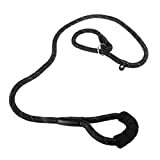 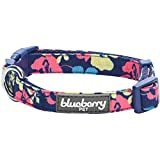 FITS A RANGE OF LARGE DOG BREEDS — Because the set includes both large and extra large sized muzzle loops, there is a wide variety of dog breeds that can wear this muzzle. 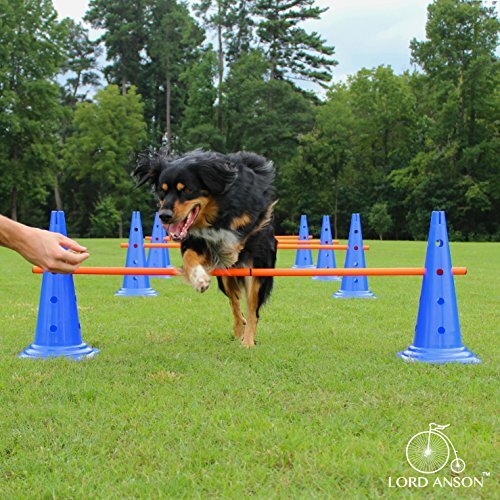 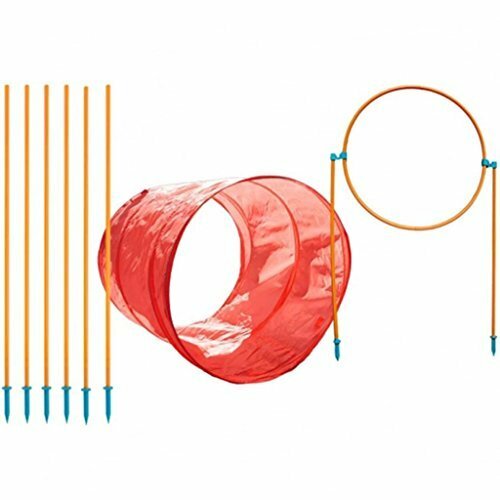 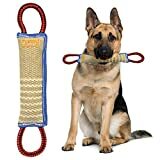 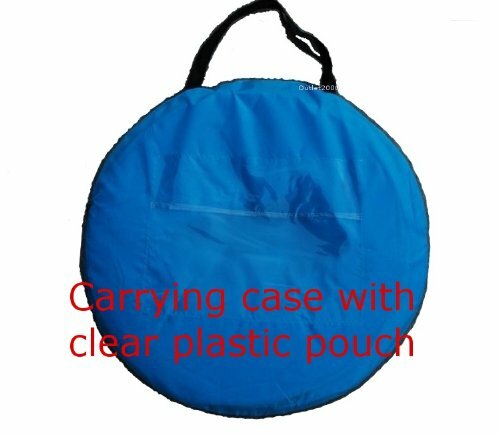 The large size is great for Doberman, Collies, Golden and Labrador Retrievers. 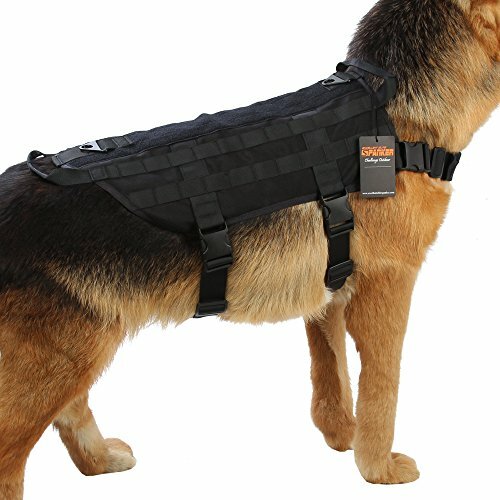 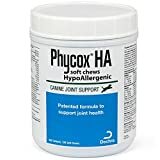 The extra large is more appropriate for Rottweilers, Newfoundlands, Great Danes and Mastiffs.